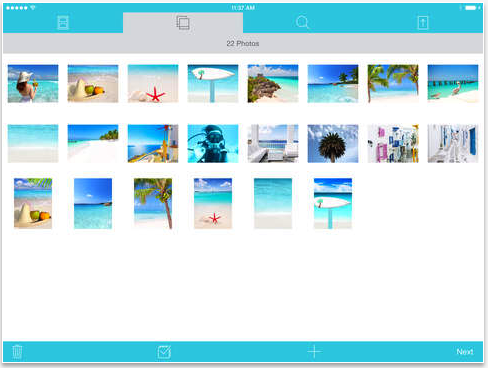 PDF Photos is a cool iPad app that allows you to easily convert a group of photos into PDF. This app is on sale today, it’s free for a limited period of time (its regular price is $1,99). The way PDF Photos works is pretty simple: choose the photos you want to include in your PDF, then customize the page layout by adjusting things such as margin size, number of photos to be added, and orientation. You can add, remove and re-order your photos the way you want. Once done preview your final product and see how your PDF will look like before saving it.